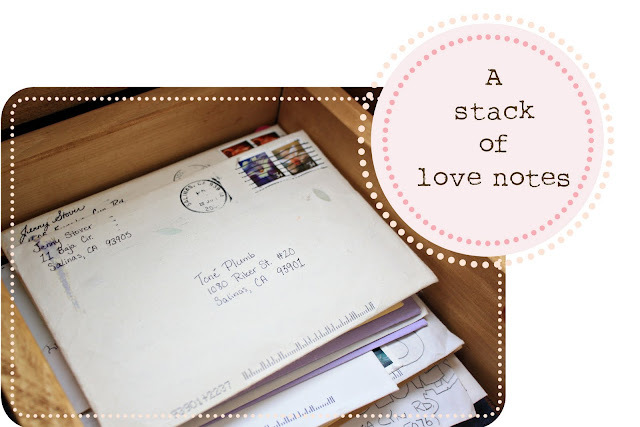 I have a box of love notes on my coffee table. I opened it so you could see inside. It has all the letters from when Tone and I were dating in it. There are a ton and they are fat, fat, fat! I worked at camp that summer in the mountains with not a lot of phone or computer access and Tone was often off flying. So, we did that old fashioned thing called "writing". I am so glad that we did since now I have a little history of those dating days. See? I kept every one. I remember dashing to mail call everyday to see if there was a new letter from Tone and sitting on my bunk writing page after page to him after "lights out". I still like to give and receive snail mail. Christmas is one of my favorite seasons because there are actually fun cards in the mail almost every day! School is starting up this week and the holidays are just around the corner. Hunter will be learning cursive penmanship this year and I am sure he will be writing a lot of letters as penmanship practice. A giveaway for helping you with your "snail mail" and making sending a note to someone a lot more fun! UPrinting very kindly contacted me and is letting me giveaway a 500 page letterhead set to one of you! They are half sheet sized and perfect for tucking in your notes, and best of all, you get to personalize them any way you wish! I checked them out and they are very easy to personalize. One 500 pcs. 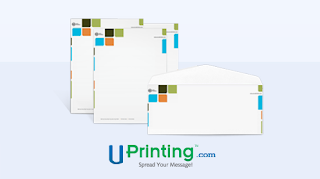 letterhead set from Uprinting will be given to one winner. 1. Leave me a comment telling me to whom you are most likely to write "snail mail". 2. Follow my blog and let me know you did (or if you already are). 3. Tweet about my giveaway, blog about it, or post to your facebook page to spread the love. 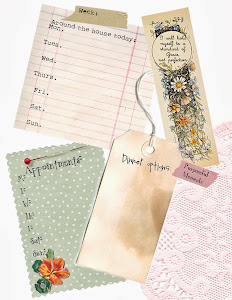 Now just leave a comment for each thing you did! This giveaway is sponsored by UPrinting, no monetary compensation was given and I will receive letterhead printing service by hosting. Letterhead printing, envelope printing, and printing services are also available. Please visit these links or UPrinting.com for more details. I love snail mail! I'm most likely to send it to family, my sister-in-law who lives in AZ or to my 91 year old grandfather who just lost my grandmother, who he was married to for 63 years. It was both of my grandmothers that taught me the value of sending mail. 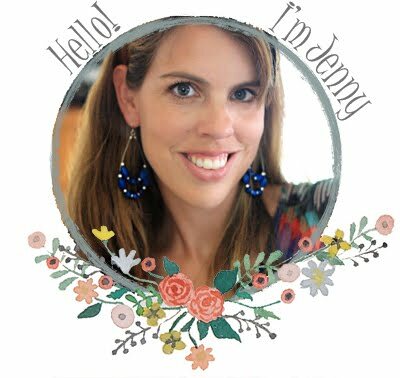 I love your blog and am already a follower! 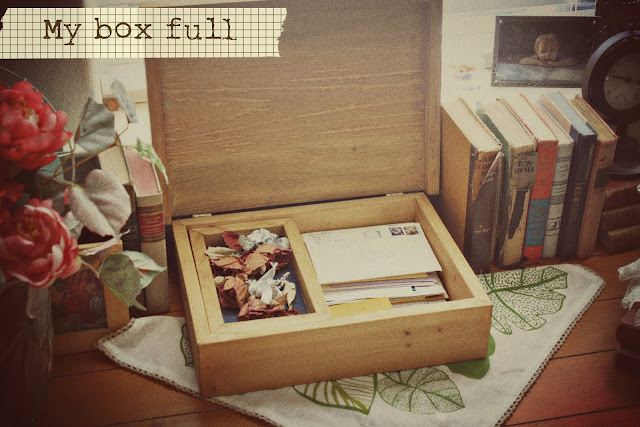 oh and unrelated to the giveaway I also have a box of letters from my husband when we were dating. The beginning of our relationship was in highschool so mine are all folded from when we passed them between classes. We finally gave up on that and I have an almost full notebook that we would write letters in back and forth. How sweet you still have all your letters to one another! 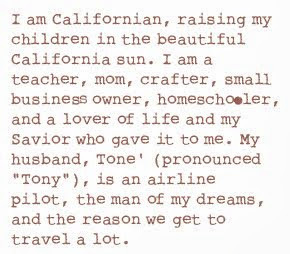 I love writing--I tend to write my grandparents the most since they live the farthest away, but I'm always trying to pop something in the mail: birthday cards, thank you cards, or the like. My favorite is surprising people by getting photos printed and mailing them a physical copy--we're so reliant on digital cameras these days, and yet hardly anyone shares hard copies with one another. What a neat giveaway! Let's see...I still send snail mail all the time. I love getting letters/card and assume that everyone else does too. Addison and I used to write back and forth while we were in school and I love looking back at what we sent each other! Can I be considered a long-time follower??? Ha! How fun that you are doing a giveaway! I love snail mail. At this point I mostly mail cards rather than letters and the person I send one to most often is my secret sister at church. And now I'm officially a follower of your blog! Hooray! And I just posted about your blog on Facebook! By the way, love the re-design of your blog, especially the ric rac!!! I am most likely to send letters to my best friend in PA. She just got divorced and it helps her feel special to get a little bit of snail mail here and there! I would send letters most often to my sisters who all live in seperate states now. I already love and follow your blog! did you announce the winner alraedy?